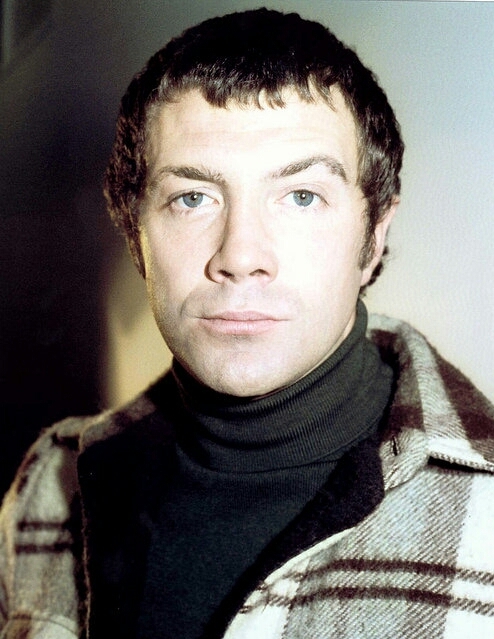 #301....."LEWIS COLLINS" - BODIE 3.7 . you'll never walk alone ! Relaxed or uninvolved? A face without any expression, rather atypical for him. Or it's me I can't see anything today ? I think he is looking just his natural self in this image but still just as gorgeous as ever. Yeah, I thought the expression was unusual for LC as well. Lovely photo and completely new to me, thank you. I think this is Lewis just being natural, probably being caught at a moments notice. This is from a set of prints that i bought in the past. yes he does look caught in the moment, perhaps Doyle will be along any moment to pull him out of whatever is on his mind. It looks like Lew just found Martin asleep in their vehicle! aww can you imagine Lewis finding Martin in that position , he would certainly bring him awake in a matter of seconds. Thankyou for liking both images. yes he does look like he has been caught unawares in this pic but still sooo gorgeous. Looks very much like a candid pic, not something we get all that often. Thanks for sharing it.